Building a Small Business? These Insurance Policies Will Keep It Safe! Protect the very foundation that you’ve built your company upon. As a small business owner, you’re likely to have all of the essentials in place: a hard-working team, a location, phones, computers, and budding clients. 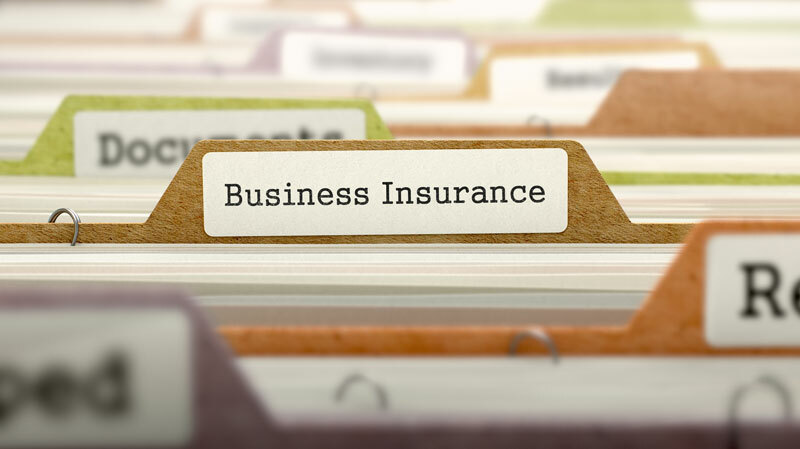 One essential item that many business owners forget is insurance. You’ve built your business from the ground up, and your company is as unique as your service or product. Why, with that said, only give it minimal protection? Buying a basic insurance policy may not help your business as much as it should, and lacking coverage altogether could be a financial pit hole for your company. Fortunately, as a small business, you don’t need to purchase every policy under the sun. Below are the coverages that you should definitely consider! Professional Liability Insurance: Businesses that provide services will need to consider having this coverage to protect from errors, malpractice, negligence, and omissions. Product Liability Insurance: Small businesses selling or manufacturing products should be protected in the event of a person becoming injured as a result of using the product. The amount of coverage and the level of risk depends on your business type. Cyber Liability Insurance: Most businesses operate online – whether it’s for storing data, taking clients’ orders, or hosting a website, companies should protect themselves from cyber-attacks, hackings, and data breaches. Cyber insurance can help with this form of defense. Commercial Property Insurance: You own a business, and you use a property to conduct business. That property is just as at risk as any other property out there. If there’s a fire or natural disaster, you don’t want your entire business inventory to be lost without having something to show for it. Get started on securing the right insurance for your company? Contact the industry experts at Gee Schussler Insurance Agency to secure the best insurance for your business. Visit us in Orland Park, Illinois to find out what is best for your small company.